We offer private guided walking and open events in the Brecon Beacons, Cambrian Mountains and Snowdonia. You can choose one of our walks or alternatively tell us your location and goals and we will design a route to suit your skill level and interests, from high level mountain walks to wooded valleys and moorland. You can also join us on our organised open events through Meet Up. 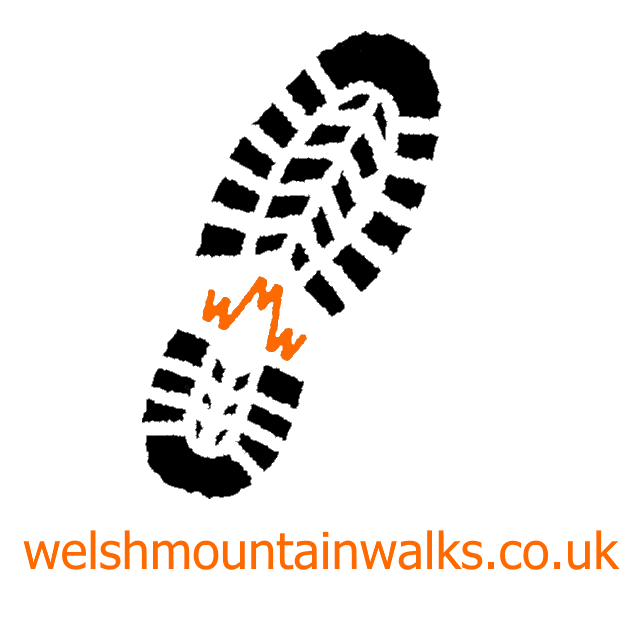 We are currently offering a variety of day walks from Gentle through to Challenging as well as the Beacons Bash, Welsh 3 Peaks and weekend events. Please see the guided walking page for more details. We offer four course options in essential hill skills from beginner to advanced. You will gain the confidence and experience to enhance your walking adventures. The skills are delivered in a relaxed manner and the aim is to enable you to feel confident in applying them.